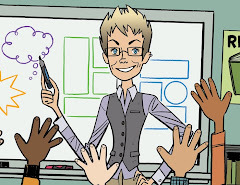 Teaching Graphic Novels: It's Here . . . 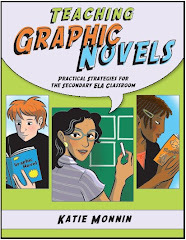 Teaching Graphic Novels now available! It's Here . . . 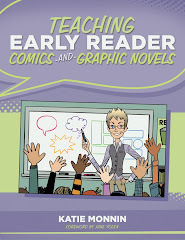 Teaching Graphic Novels now available! 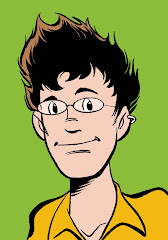 Just read the sample pages on the publisher's site: well done! I look forward to getting my hands on this one.